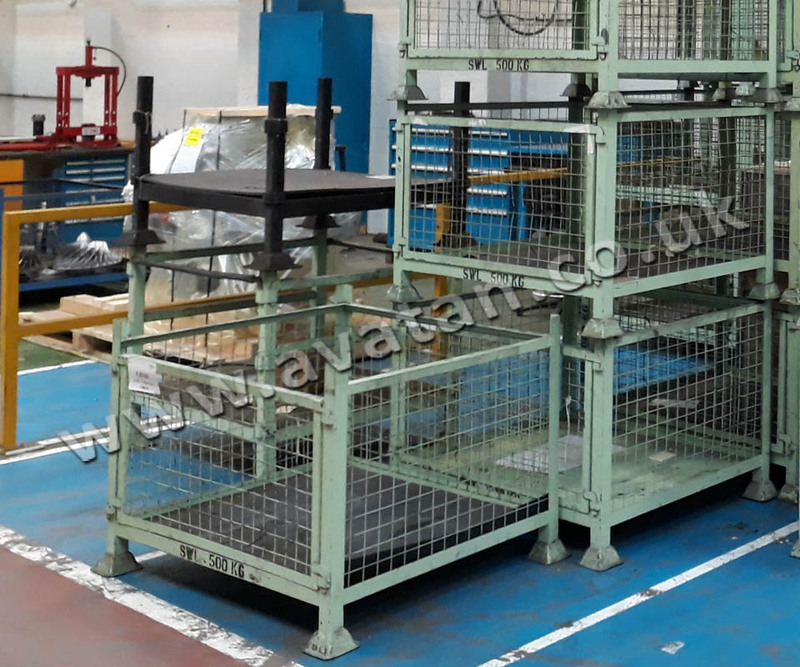 Used Cage Pallet with removable mesh gate in very good, fully serviceable used condition. 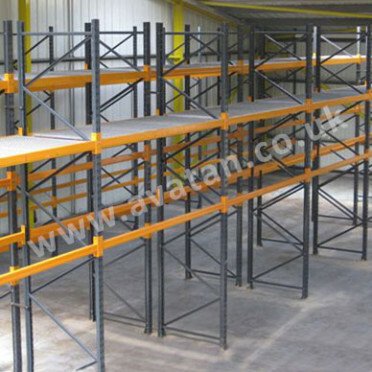 Unit having sheet steel base and mesh sides. 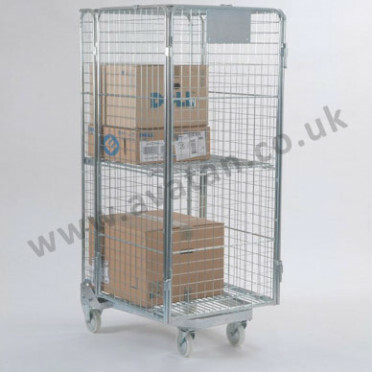 Fitted with a removable mesh front gate on one long side. Mostly marked with SWL of 500kg. 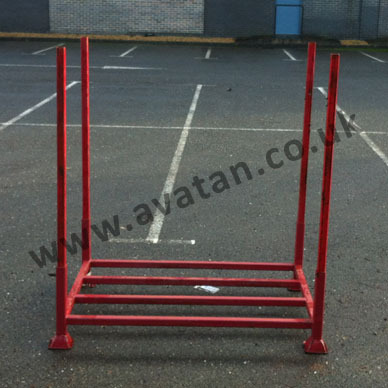 Fitted with standard 125mm square stacking feet. Colour green. Second hand stocks may not always be available. 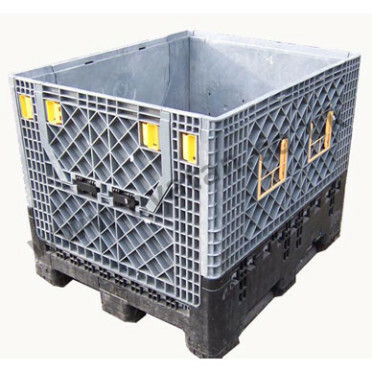 However, new cages in this style can be manufactured if required.